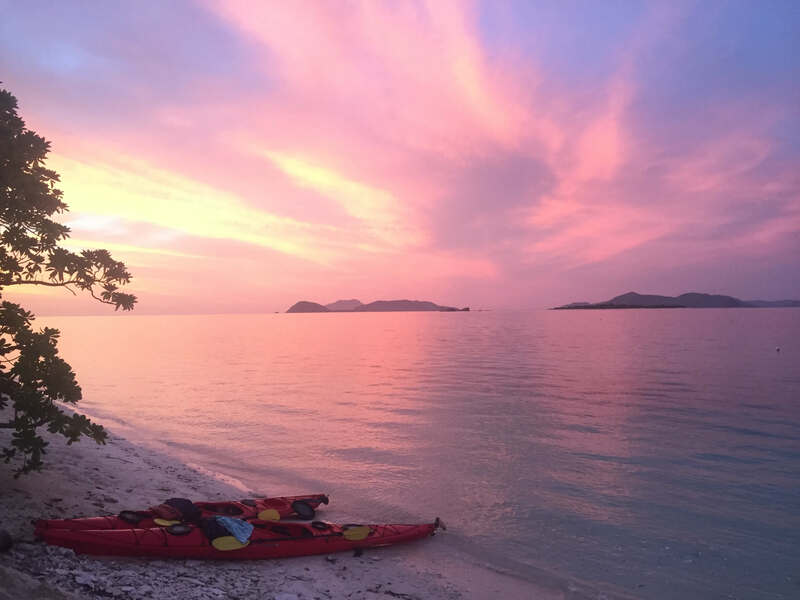 Tribal Adventures is running, upon demand, a sea kayaking expedition like no other. 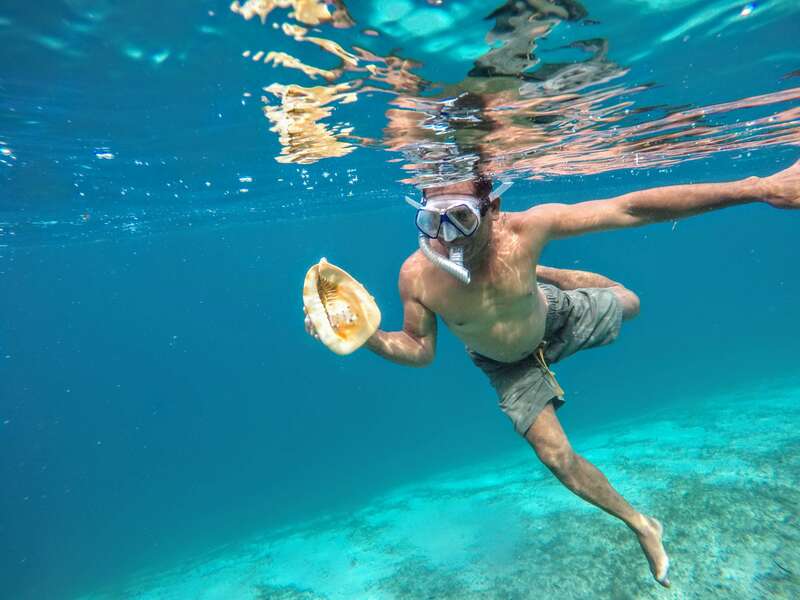 Up to 11 days in length winding through an archipelago referred to as the “last frontier” by the late Jacques Cousteau, and using a large support boat—a motorized outrigger banca authorized to ply the waters between Coron and El Nido in far northern Palawan—guests can opt in and out of kayaking and snorkelling at whim. Tribal Adventures invites sea lovers of all stripes, and with one paddle stroke at a time, to discover why an archipelago of around 200 islands, many of which we paddle between, and the most delightful of which we drop paddle on to beachcomb, snorkel off, or camp on, got the “last frontier” label. 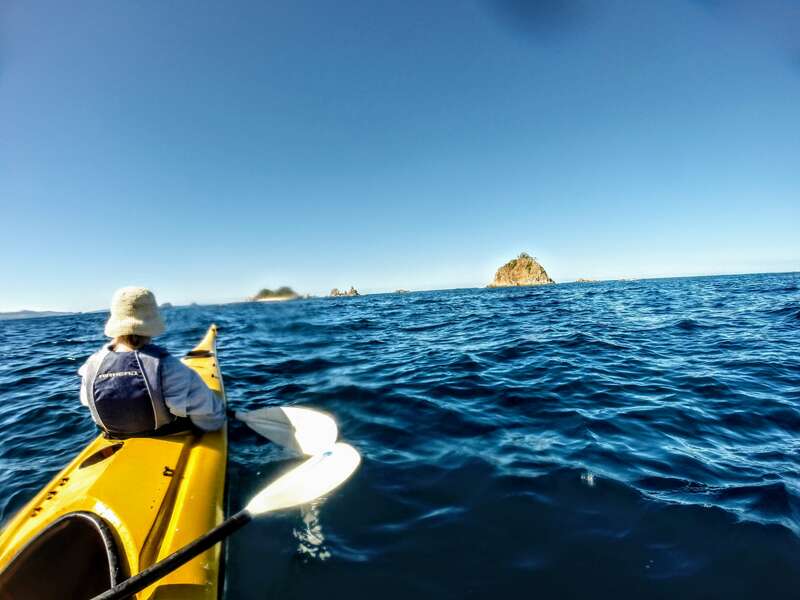 This trip comes with an expert guest guide and a large support boat following kayakers. 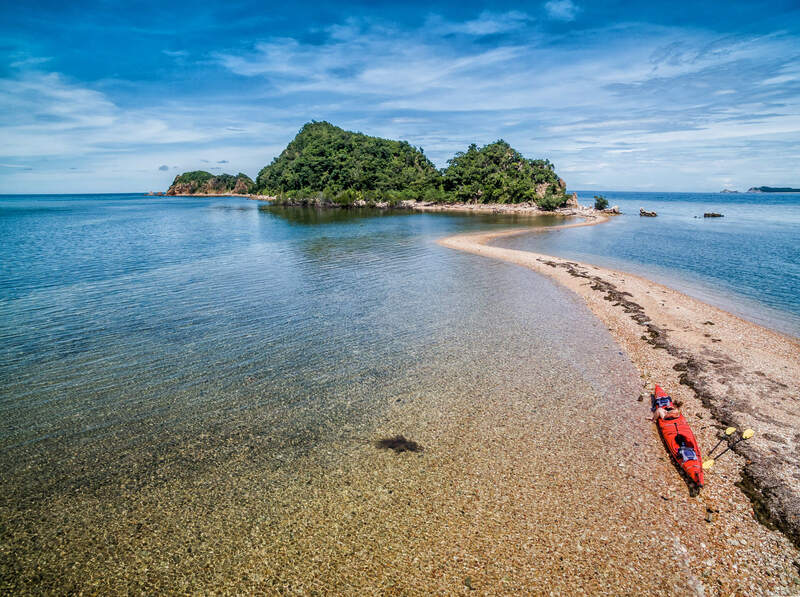 And we all have 11 days in mind-blowing surroundings to perfect our paddling using Wilderness Systems North Star double sea kayaks and Tsunami single 175 & 165 sea kayaks. If your trip is timed between April and November, when the easterly amihan does NOT prevail, Tribal Adventures efforts to provide you a rare paddle of the east coast of Coron Island, entering into the inner sanctums of the traditional Tagbanua tribe, the first tribe in the world to get ownership of the seas as well as their native land. 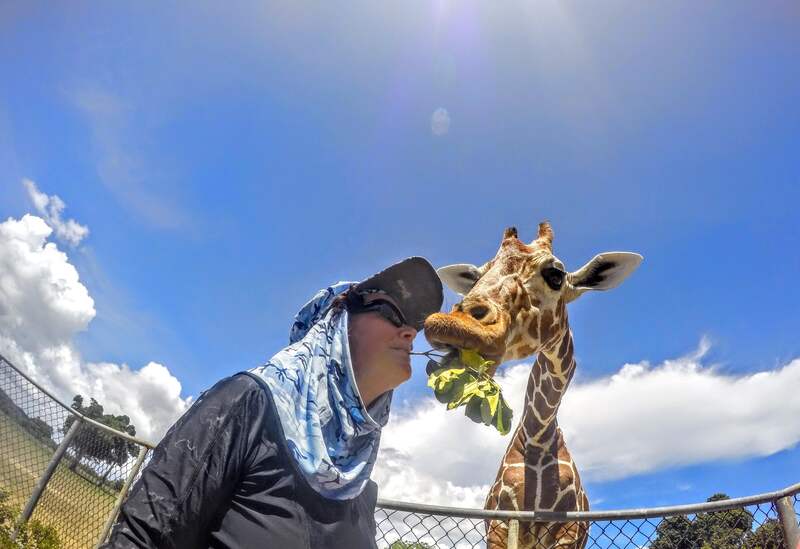 We’ll enter the “Secret Lagoon” and caves, and kayak miles of undercuts, above which tower the renowned limestone cliffs where the Tagbanua eke out a living collecting birds’ nests for the Chinese soup of the same name. 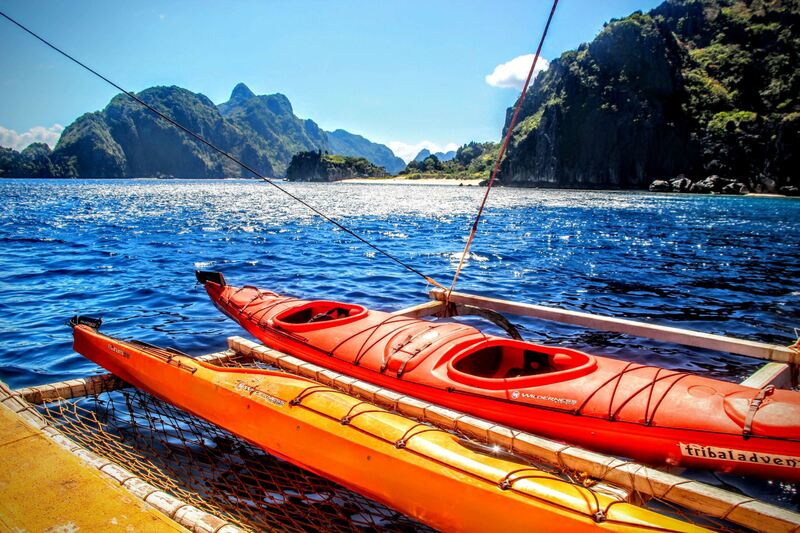 Supported by a large traditional motorised banca you will start your paddle part-circumnavigating Coron Island. 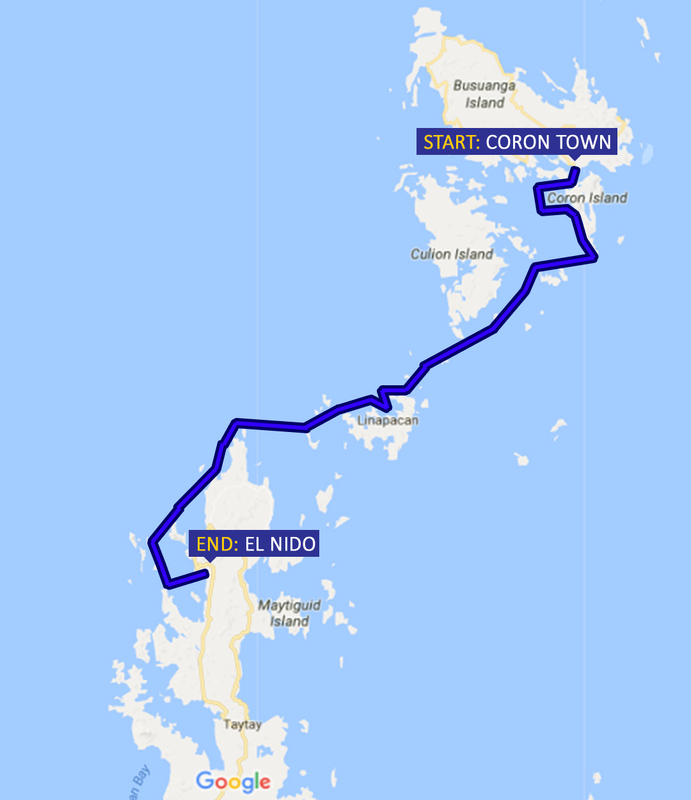 Crossing to Culion you will meander between many idyllic palm-fringed and sand-ringed islands. Magical Linapacan then beckons, with deserted islands that will take your breath away. 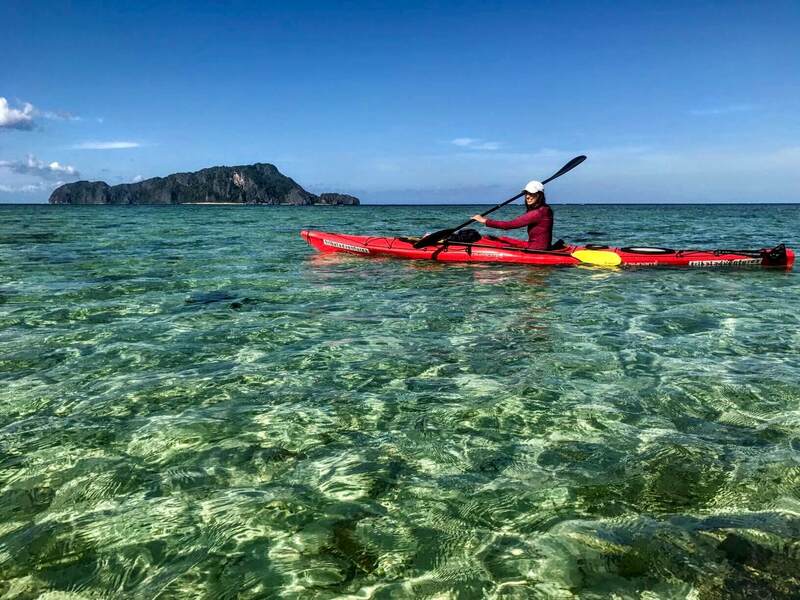 Then it’s the northern tip of Palawan Island proper, with, again, gorgeous beaches, till we arrive in Bacuit Bay with its beautiful limestone outcrops and pretty lagoons, ahead of doing a celebratory paddle into El Nido. 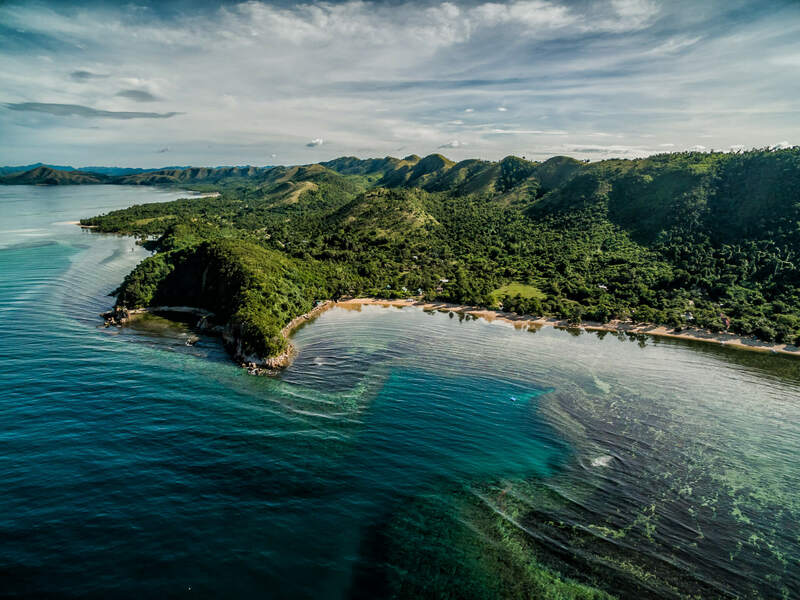 Pick up from Busuanga Airport for 30 minute drive to Coron town, boarding expedition boat after a walk around town, purchasing an extras you feel you need for your 11-day expedition sea safari and paddle. Lunch on board. Kayaking starts from Kayangan Lake if we paddle anti-clockwise around Coron, or clockwise if we paddle from Twin Lagoon. Clockwise camp will be beach before Cabugao, a 3-hour paddle away. Anti-clockwise paddle will be a beach down the west coast, a 3-4 hour paddle away. Inclusions: Airport transfers, lunch, dinner & camp on Coron Island coast. If clockwise. After breakfast, break camp and paddle into Cabugao, paying respects to village elders. 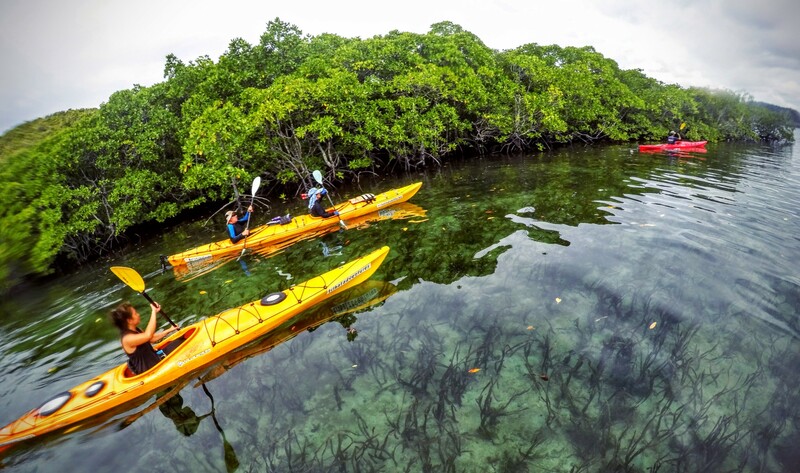 Kayaking out, we search for an elusive hot spring and see Tagbanua fishing, growing seaweed and collecting birds’ nests. We might see them scampering up precarious bamboo ladders/scaffolding. Respite comes when we enter a secret lagoon, so sacred the Tagbanua speak a separate dialect there. As we don’t know it we stay silent and gasp at the sight of a species of rare slipper orchid on the walls of the lagoon. Paddling on into another lagoon, we find a narrow beach backing on to a limestone wall with lots of holes to secure our siesta hammocks to. We challenge all paddlers to better a sleep in this divine spot! 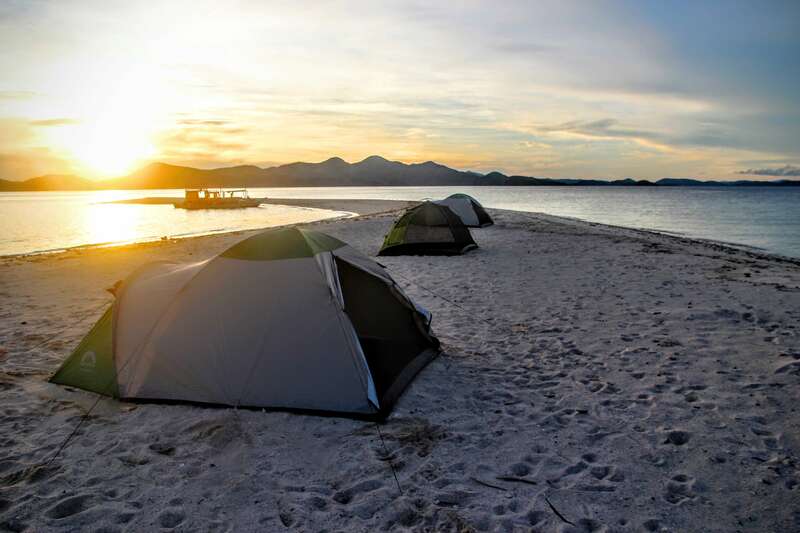 With luck you’ll wake with a cuppa tea or coffee before heading on to a campsite for the night near Calis Point, the southern tip of Coron Island. B,L,D. Explore Bacuit Bay. Arrive El Nido. Or Explore Taytay and environs.